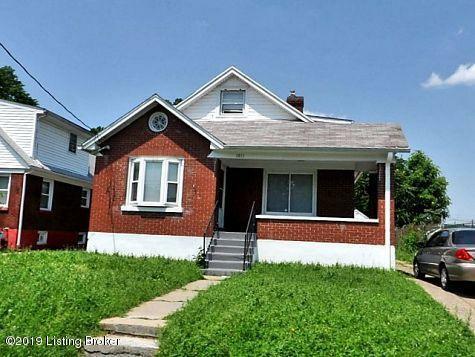 INVESTORS: Current rent $825 | 4bd/3ba Perfect investment property to add to your portfolio.. Located in Downtown Louisville! Make offer today!